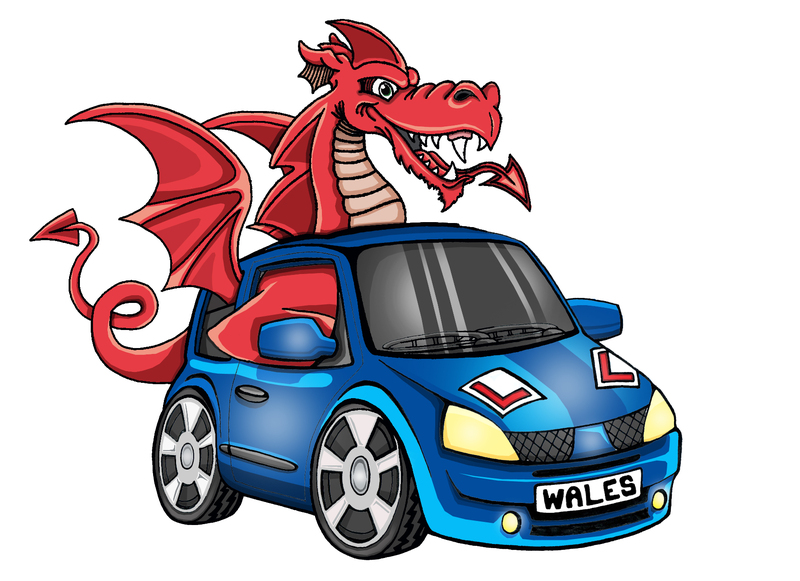 Intensive Driving Courses Wales Are The Original Company that started crash courses purely in Wales. We have built up a huge and successful reputation for delivering second to none tuition and an excellent pass rate. We do not promote on gimmicks we deliver results and have thousands of happy customers. Have a look at our site and call us today and you could be on the road in as little as one week. Intensive driving courses have been around for quite some time and they have many different names like Driving Crash Courses, Fast Track Driving Courses, Residential Driving Courses, 1 Week Driving Courses. Intensive Driving Courses are the fastest way to learn to drive and obtain your full UK driving license. You will be able to do a whole years worth of driving lessons over one week with an intensive driving course. intensive driving courses are a great way to learn to drive as you are out on the road for longer periods of time and consistently training rather than having a one hour driving lesson a week and then having to remember what you have learnt the following week. With several driving test centres in wales there will be a driving test centre near you. 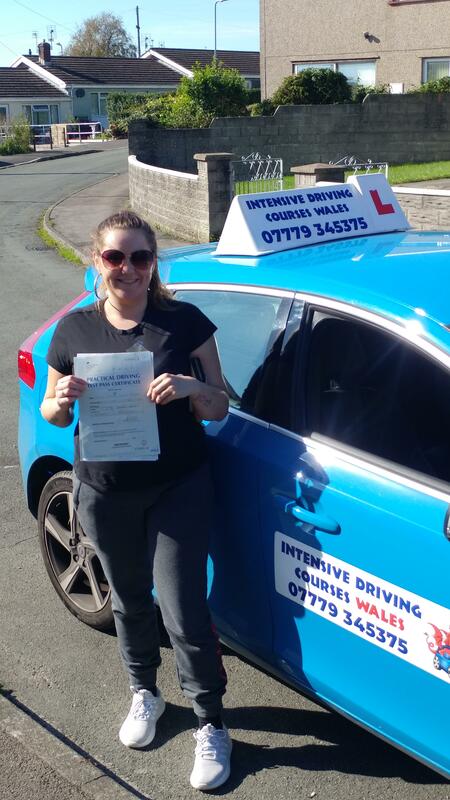 Intensive driving courses wales operates in and around south and west wales with the option to take a residential driving course if you do not live in Wales.. 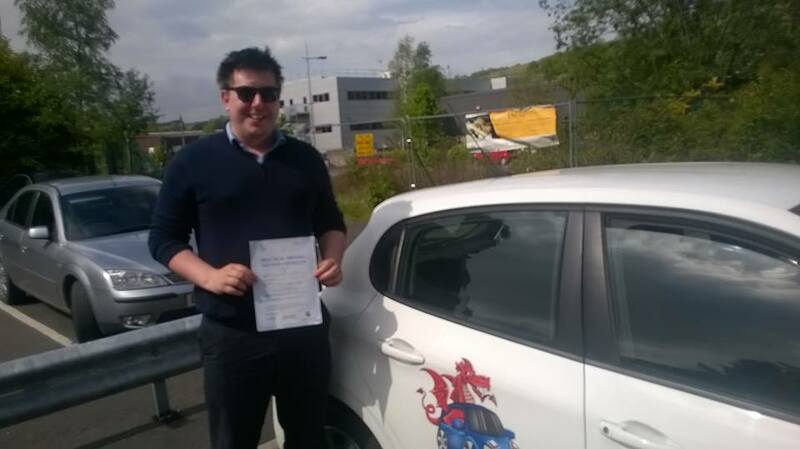 Learn to Drive in one week with a one week intensive driving course provided by Intensive Driving Courses Wales. Specialises in driving crash courses with over 16 years experience of this type of driver training. You Can expect a high level of instruction to be able to pass the DSA driving test.